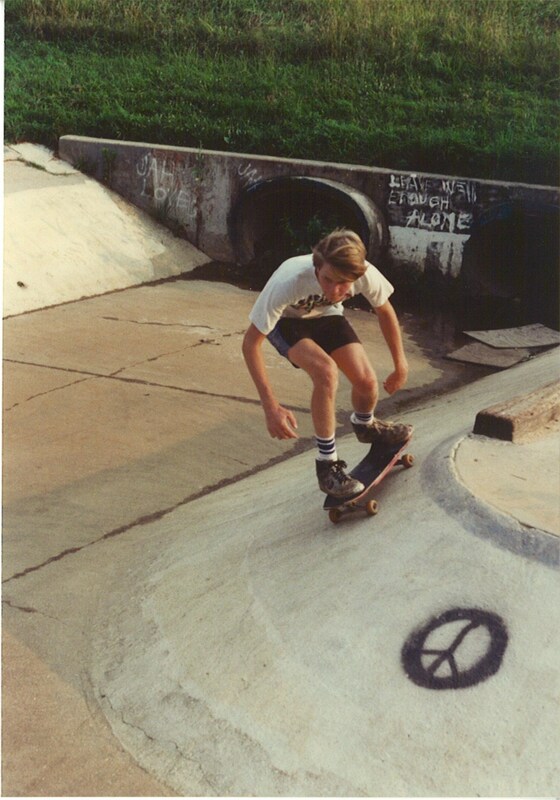 Vince Ropko at Riverdale Ditch. "Leave well enough alone." Left arm paralysis symptoms. Photo by John Barry.